Enjoy a gorgeous 2-day sailing escape in Athens! 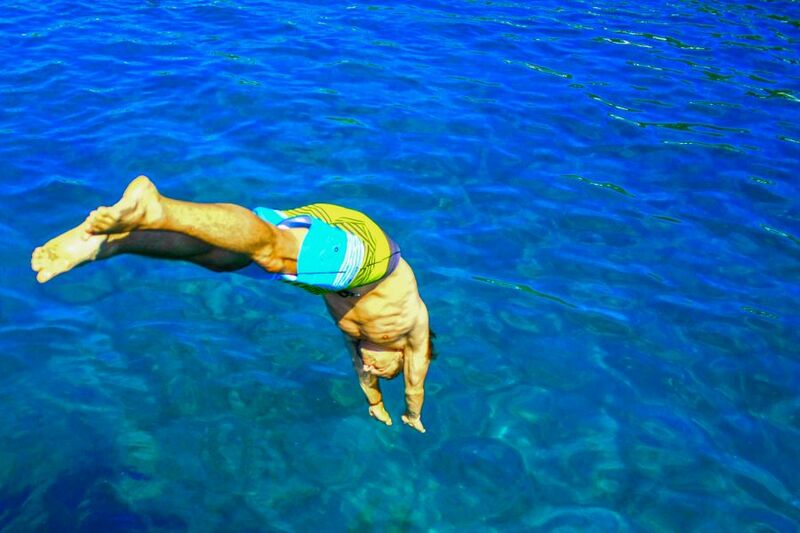 Join us on board and enjoy a fantastic 2-day sailing adventure in the crystal clear waters of the Saronic Gulf! Are you planning on visiting Athens and don’t have the time to go on a weekly sailing tour, but you still want to explore those secret island beaches, accessible only by boat? 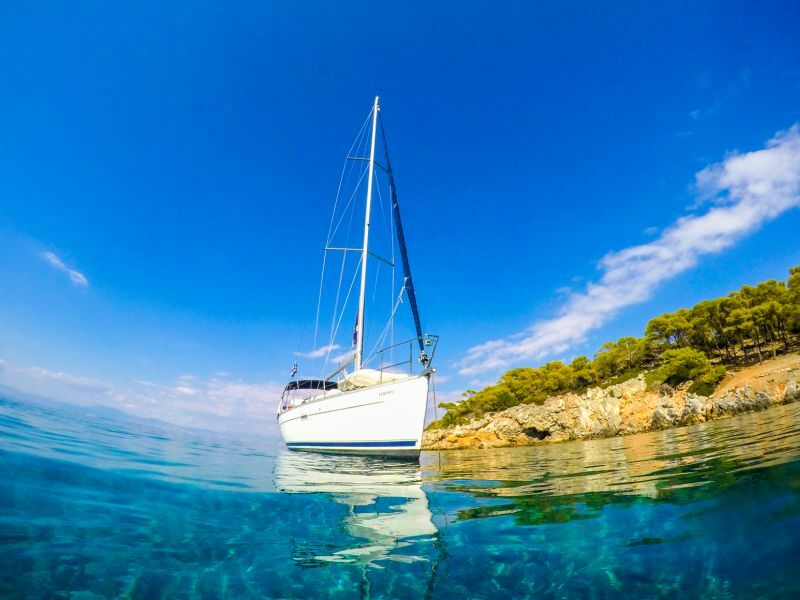 Then join us on board and enjoy a fantastic 2-day sailing adventure in the crystal clear waters of the Saronic Gulf. Swim and snorkel in the turquoise waters of Moni and Agkistri islands, find out more about the significant history of Aegina island, visit the Temple of Aphaea, enjoy delicious snacks and meals on board, prepared by our crew and... last, but not least, have fun in one of Aegina’s charming bars. This is a unique sailing escape from the city, if you wish to discover Athens’ nearby treasures beyond the ordinary way… You, your family, spouse or friends are our special guests. Lie down on the deck and soak up the sun and stunning sea views or get active and enjoy swimming, walking and of course sailing! Want more? Combine this tour with a single day escape with sea kayak and admire the medieval castles of Nafplio, a tour at a breathtaking, dominant scenery. Also, click here and check out all our activities in the area. And as always, Greek Adventure can arrange and organize your transport and accommodation so you only have to concern about having a great time while visiting Athens. Just send us a message! Seeking a true Digital Detox experience in Greece? Try canyoning the Greek gorges! Enjoying Winter Mountain Biking in Greece!